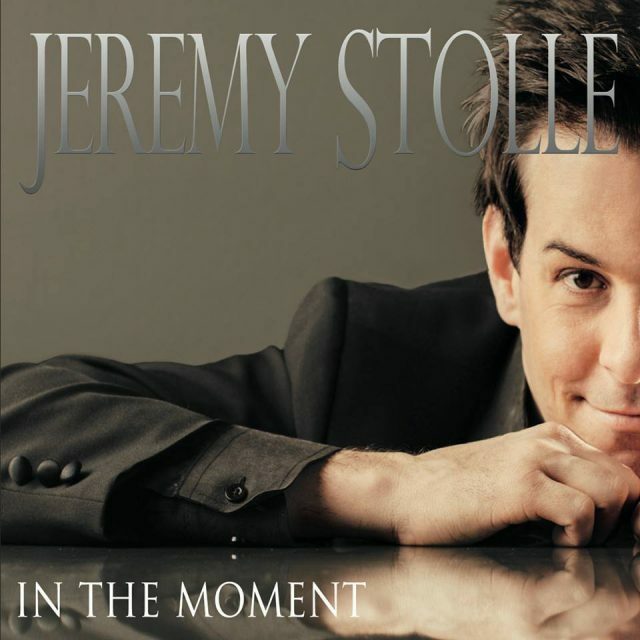  » You&apos;re currently reading "Jeremy Stolle “I never cared for opera. 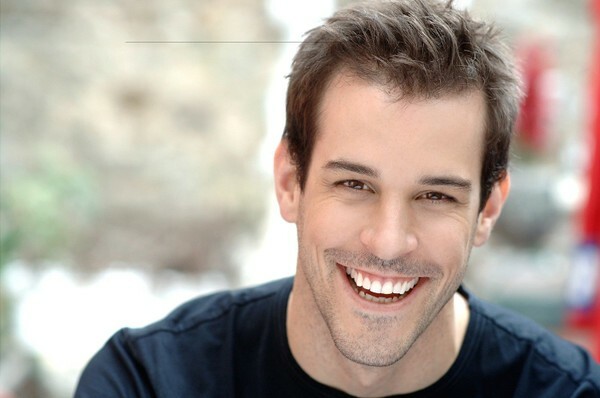 I always wanted to perform musicals.”"
Jeremy Stolle is a Broadway star and a cast member of „The Phantom of the Opera“ in New York for many years. You have been a member of the Phantom Cast for a long time. How long have you been in the production and which roles can you play? I´m in this production for 11 years. I can play the Auctioneer, Passarino, Raoul, the Phantom and Piangi. You have a classically trained voice. Did you always want to go to the musical section, or more towards opera? I never cared for the opera. I always wanted to perform musicals. Your Family Name is „Stolle“. Do you have German roots? Both, my father‘s and mother‘s ancestors were Germans. The grandparents migrated from Germany to South Dakota to become farmers. My family still makes „kraut“. You played Jehan (the father of Quasimodo and brother of Frollo) in „The Hunchback of Notre Dame“. The production is currently very successful in Germany. Would you like to tell us something about the production in the Papermill Playhouse (March – April 2015)? It is a more elaborate version of the tab Movie. Too expensive to do it on Broadway. The album was best orchestra. I have ever worked for playing a new character. You are a member of the vocal group „The Unreachable Stars“. Who are you and what is your inspiration? Why are you calling yourself „The Unreachable Stars“? It is my idea of doing concerts. We sing and celebrate music. Every person plays instruments. We are a band and it is called „The Unreachable Stars“, because I want talent that is untouchable. In 2016 you released the album „IN THE MOMENT“. Do you have more albums in planning? They are the most important. I keep emails and drawings. First thought that comes into your mind. a) Your most beautiful stage moment? b) Your funniest stage moment? When I threw the Phantom boat pole accidentally across the stage. My first music teacher. He brought me to music, believed in me and changed my life. Jeremy Stolle, thank you for your time after a nice Phantom evening. Wish you all the best for the future, enjoy life and may all your wishes come true.